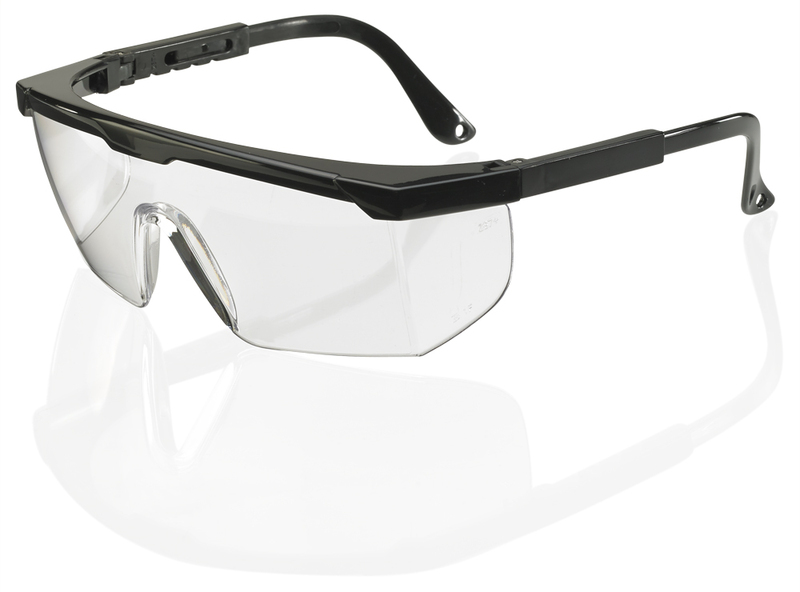 Manufactured with a durable nylon frame with a wrap around design for a more secure fit. The specialised lens is has been designed to resist against srcathces and fogs helping mainitain a clear vision. With adjustable side arms these glasses can be adjusted to suit everyone. Conforms to EN166 - 1F Safety Standards.